The Village of Telkwa is comfortably nestled at the confluence of the Telkwa and Bulkley Rivers. Anglers and canoeists find this a popular spot. The Bulkley is well known for its salmon and steelhead and the bridges over these rivers offer excellent fishing spots. In fact, you can fish from Main Street! Canoeing and kayaking opportunities are also available. 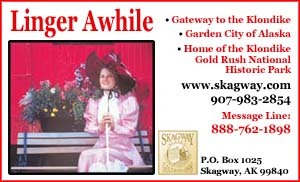 All services needed by the visitor are provided in this modern village by friendly, owner-operated businesses. 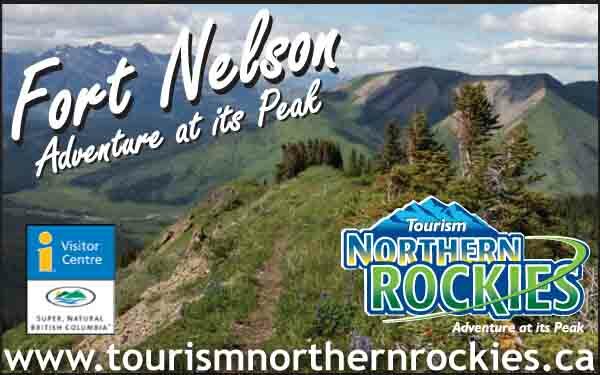 Pick up a walking tour map of the village and its historic buildings at the museum or the municipal office and enjoy Telkwa on foot. History dates back to the 1860s when the builders of the Collins Overland Telegraph came to the Valley. The townsite of Aldermere was developed in 1905 overlooking the Bulkley River. After 1907 when the Grand Trunk Pacific Railroad began construction, many families and businesses moved closer to the railway, in an area where the Telkwa River flows into the Bulkley. The name of the townsite became Telkwa, meaning "where the rivers meet." Picnic at scenic Eddy Park in the bandstand next to the river or the facilities available on the library grounds. 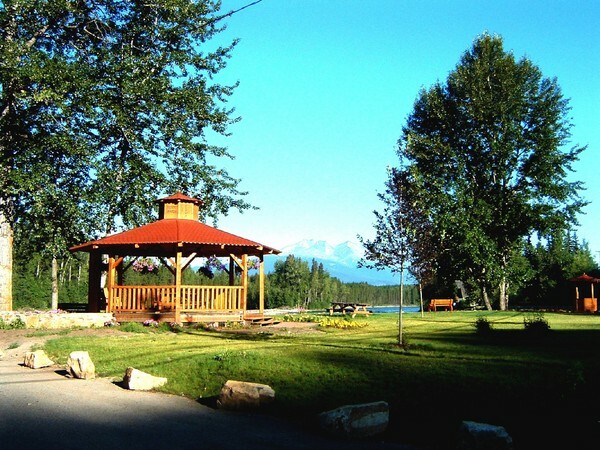 Telkwa High Road offers 55 campsites, swimming beach, boat launch, picnic area and campground and seaplane base on the lake. Special attractions: Tyhee Lake Provincial Park, Historic St. Stephen’s Anglican Church, 1920 Happy Valley School, now converted to a museum. SPECIAL EVENTS Telkwa Gold Sled Dog Championships: Feb. Telkwa Kinsmen Demolition Derby & Barbecue Days: Labour Day Weekend. Since 1914, celebrations include ball tournaments, horseshoes and frog races.